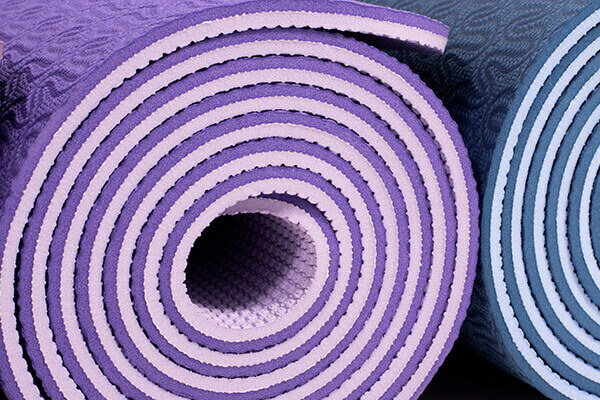 Lightweight, double-sided, cell structured Lotus Pro Yoga Mat. The surface is comfortably soft, resilient and shock-absorbing. 6mm thick, but still firm enough for standing postures. The grip is excellent. It's also free of harmful dyes and chemicals, latex, rubber and pvc, so suitable for those with allergies. TPE foam is environmentally friendly, hygienic and 100% recyclable - great Karma! 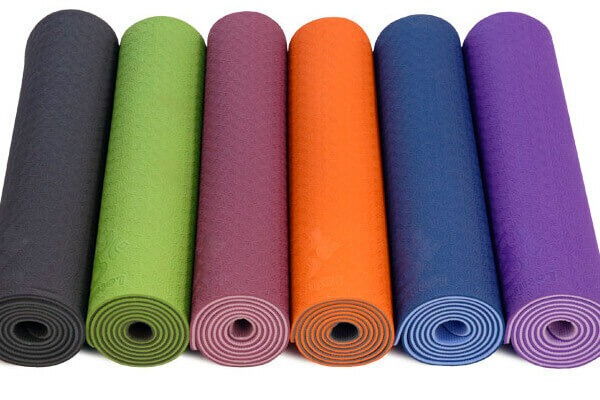 These mats are also suitable for pilates.